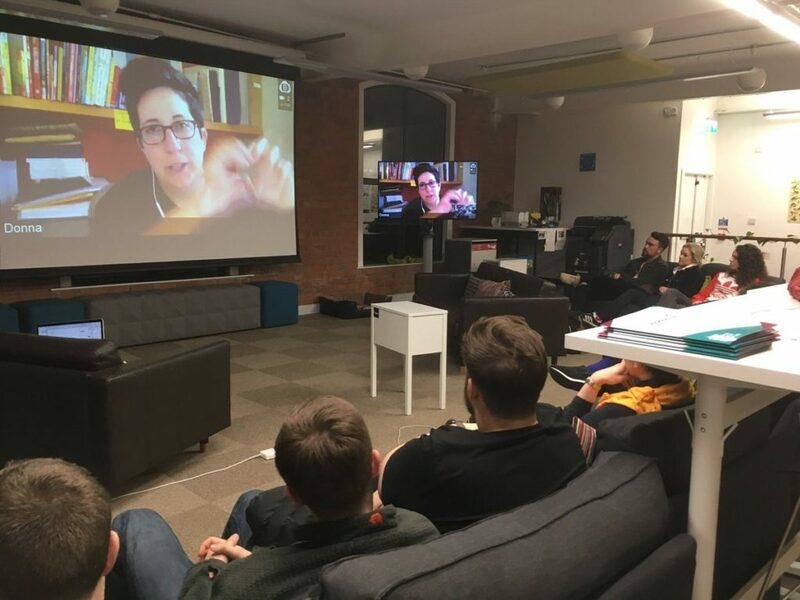 The Belfast UX bookclub meetups continue, and 30 May gathering had author Sara Wachter-Boettcher taking questions and providing insights on ’Technically Wrong: Sexist Apps, Biased Algorithms, and Other Threats of Toxic Tech’. 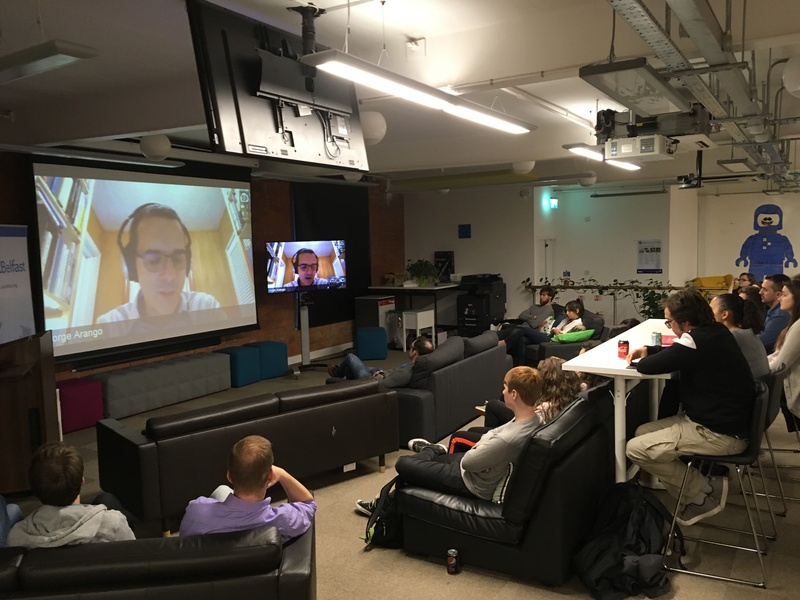 This marked the twentieth UX Belfast meetup I’ve organised and, significantly, the best attended. 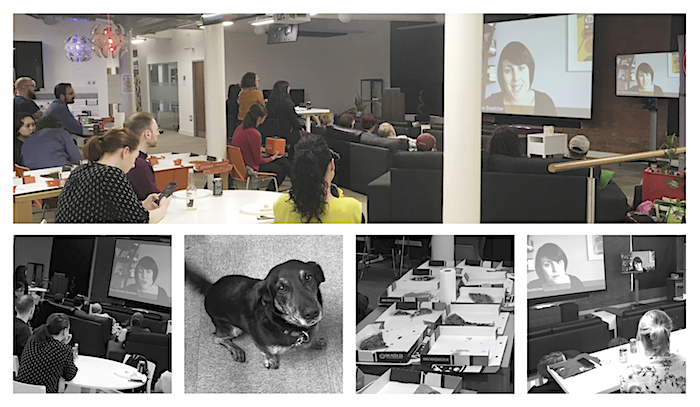 A partnership with Women in Tech Belfast for the evening contributed hugely to that milestone. That said, interest in the group is rising rapidly, with over 220 members on the Meetup.com page at time of writing. Sara’s book made Fast Company’s Top 10 Business & Leadership books of 2017, and Wired’s Top Tech books of 2017. Although a relatively short read, Sara has managed to gather a shocking number of case studies and examples where technology might be successfully delivering ‘engagement’ with users but letting humans, even society, down in the process. Further information on the book, as well as Sara’s work as an independent content and UX consultant, can be found at her website http://www.sarawb.com. Huge thanks to partners for the evening, Women in Tech BFS. Thanks also to PuppetBelfast for providing the great venue and refreshments, Slice app for the copious amounts of pizza and to WW Norton UK for discounts and copies of the book to give away. This time round we had Donna Lichaw (@dlichaw) talking about her book The User’s Journey: Storymapping Products that People Love. Donna has a background in screenwriting, and carried over the idea of mapping out story from the world of film as she transitioned into products. In the book we’re offered examples from film & TV (Back to the Future and Breaking Bad fwiw), then examples of how that transposes to design. The storymap always follows this pattern (above), the challenge is then to populate the story with the most critical elements of the user experience. N.B. 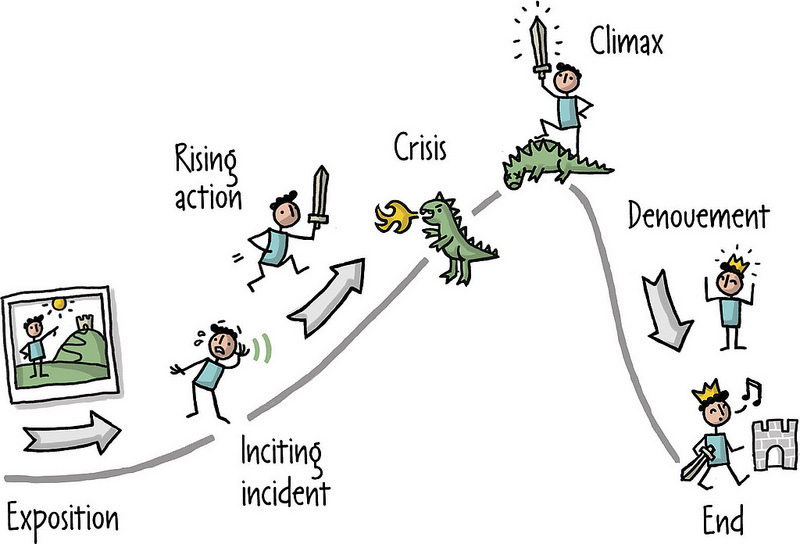 Although Campbell’s ‘Hero’s Journey’ is referenced, that isn’t the central model or focus of the book. Examples of effective application of the technique included Donna’s own experience with FitCounter, where rate of retention during onboarding doubled, despite extending signup from 5 to 15 steps! Another example given is the signup experience of Twitter during it’s major growth period. During Q&A Donna suggested storymapping was another tool that could work alongside more traditional methods; in practice I anticipate it will take significant buy-in from an early stage, right across the team. Potentially it might impinge or negate completely many accepted UX practices. For instance, some terms that Donna makes use of might be a formula for ambiguity in the UX vs agile conundrum, not least the definition of “stories” itself. 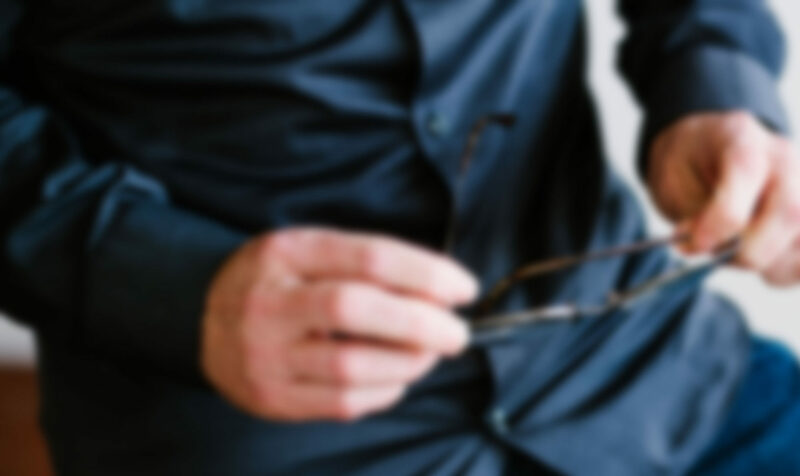 That said, Donna didn’t get caught up in semantics; the book is simply advocating for increased shared understanding, using story – in a holistic sense – as the agent to establish clarity for project goals. It’s a relatively short read, and makes a compelling case for storymapping to bring something fresh to product discussions. It’s but a short step away from experience mapping and traditional user stories; a consolidation of disparate elements under the banner of story. If you have time, this is an excellent video of Donna’s presentation at Mind The Product in London, 2016. Check the resources Donna has provided on her website.